Best-of-Breed WMS or ERP WMS? The functionality gap between ERP and best-of-breed Warehouse Management Systems (WMS) is shrinking as ERP systems continue to evolve with new capabilities. 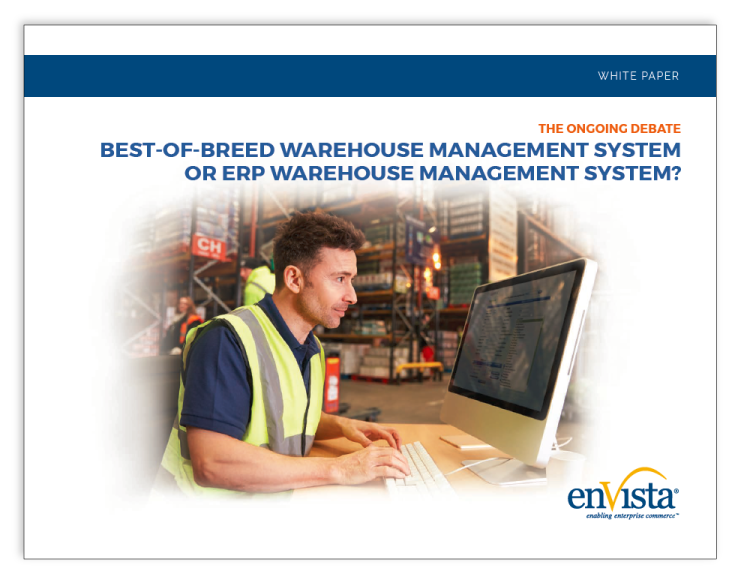 While a best-of-breed WMS was the clear choice a few years ago, there is no longer a clear winner between best-of-breed and ERP systems.